We still have not been able to see Cinderella yet, but we are planning on going this weekend. I’ve heard it’s awesome and it looks awesome from the trailer. The actors and outfits look fantastic. 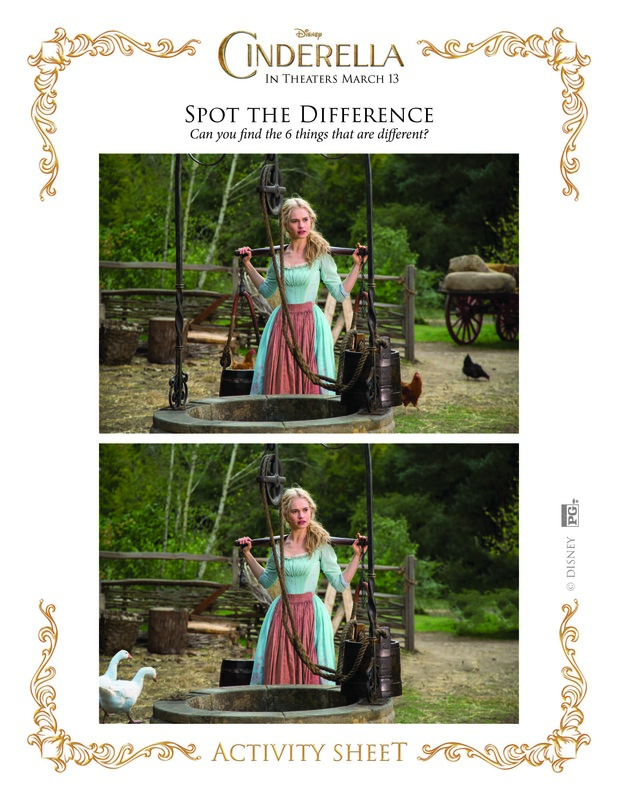 If you did not grab the activity sheets from the last Cinderella Post, here they are. The PDFs are below the image.